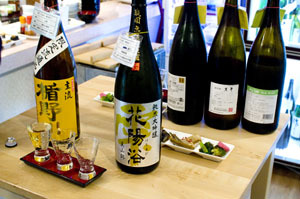 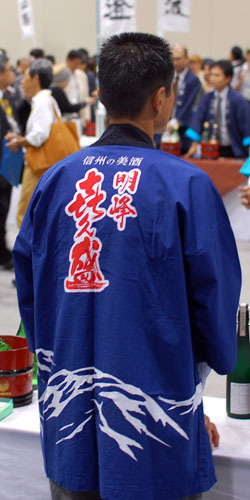 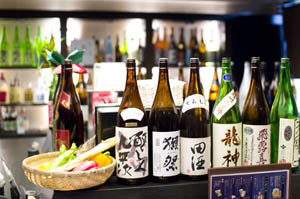 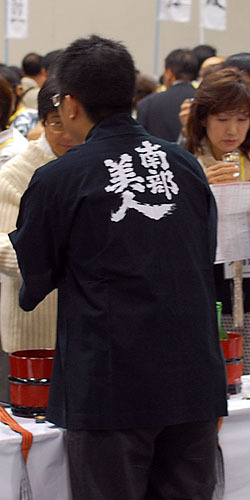 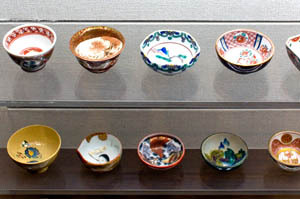 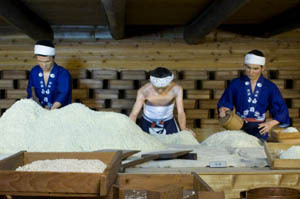 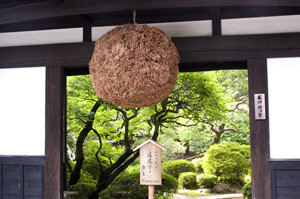 Yearly sake festivals in Tokyo and Osaka are a great place to try out different premium brands from around the country. 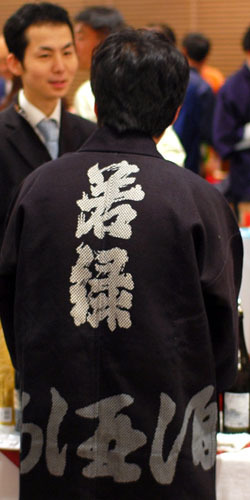 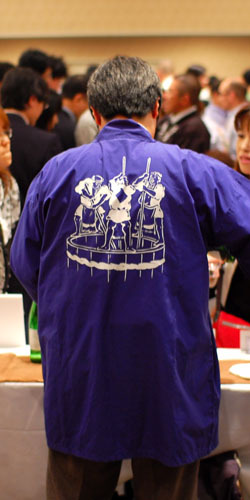 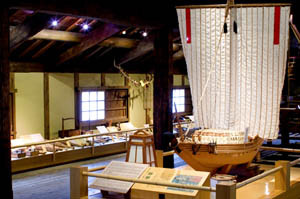 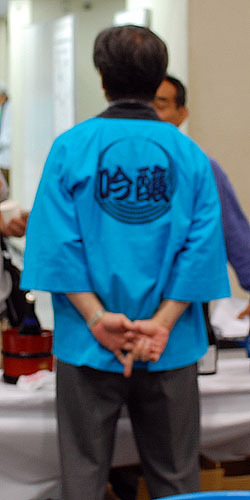 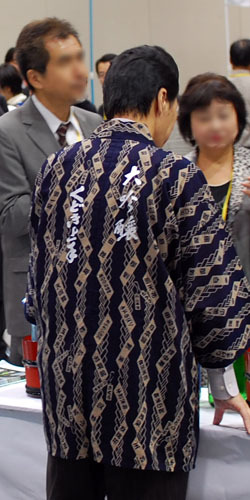 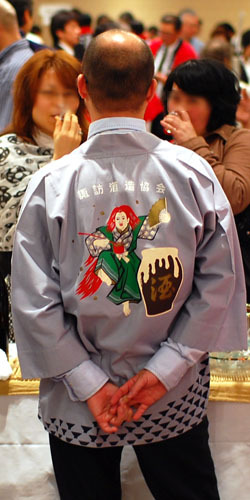 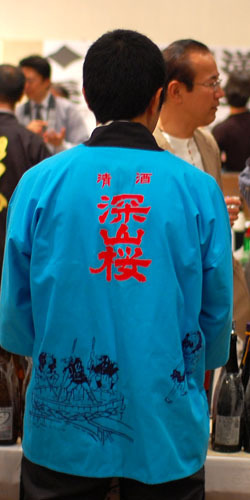 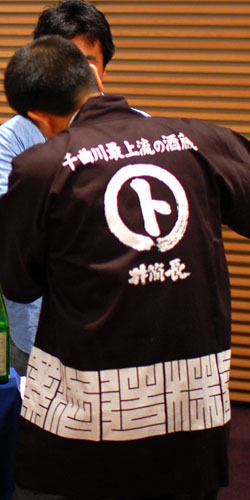 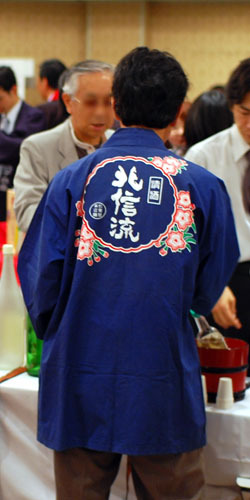 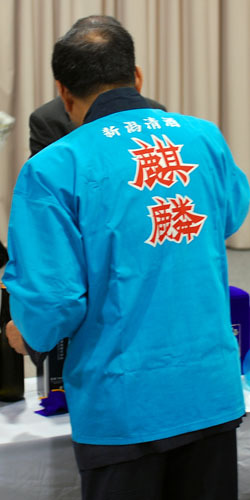 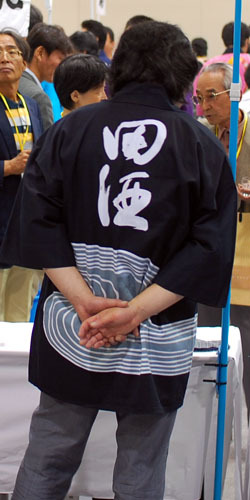 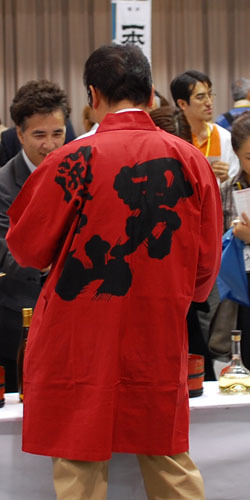 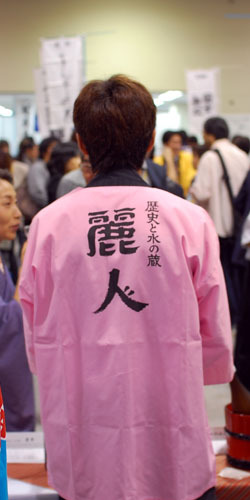 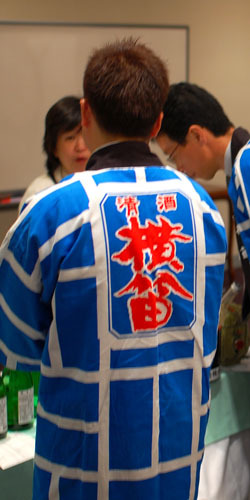 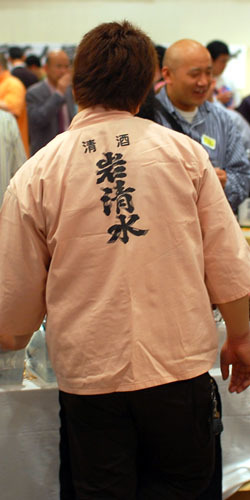 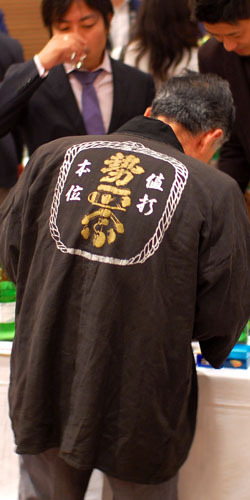 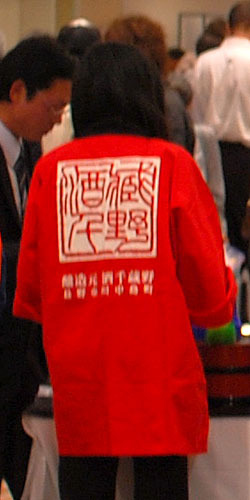 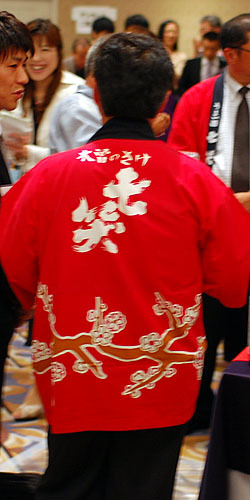 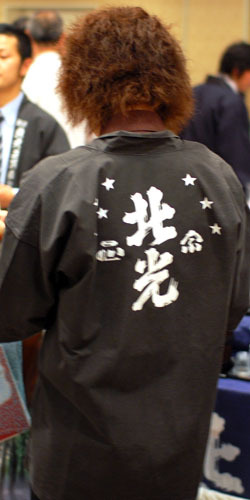 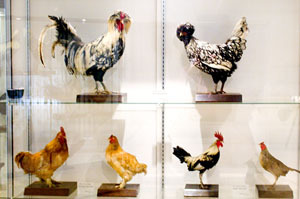 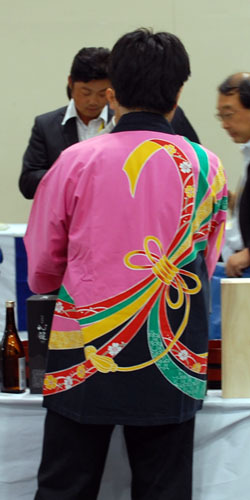 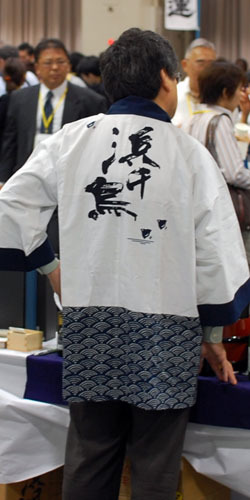 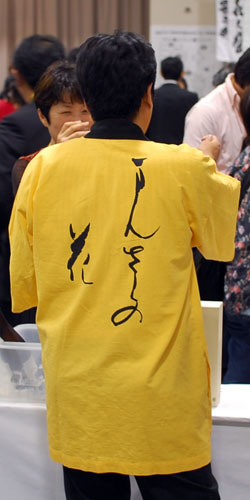 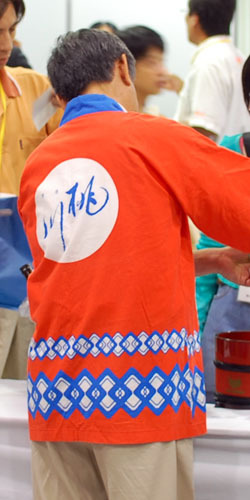 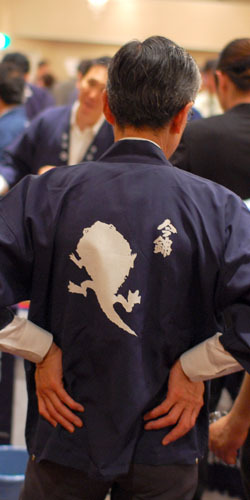 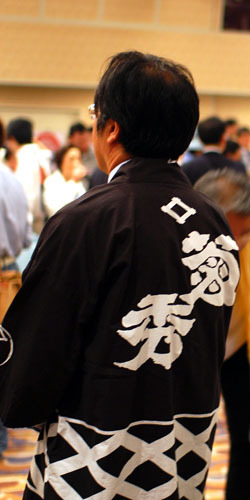 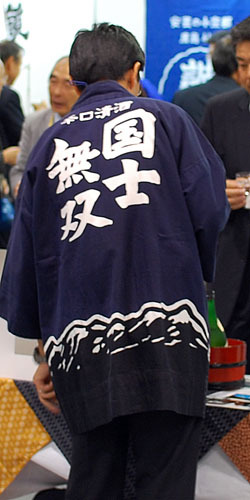 While you're there you can also check out the latest fashions in the sake world. 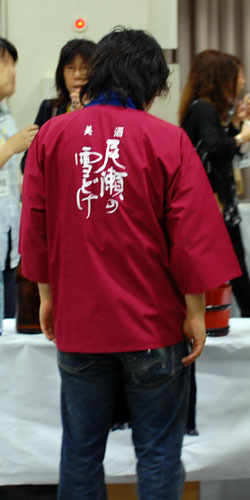 Here's a look at what stylish brewers are wearing these days.